We're excited to announce that we are performing at The Selfish Weekend with Pedestrian.TV on Sat 16 Mar and Sun 17 Mar 2019 in Sydney. JUST RELEASED: The Halloween Mix is the forth Yoga Mix created by SOLON. Expect dark and dreamy electronica, seamlessly mixed to fit the flow of a 60 min yoga practice. Matt (aka SOLON) has released a remix of a track by Jo Mall-Kahn (aka VAANI), who tragically passed away last year from cancer. All proceeds from the track go to the charity (A Sound Life) which she set up with her husband, Edo Kahn. Click here to stream on soundcloud. 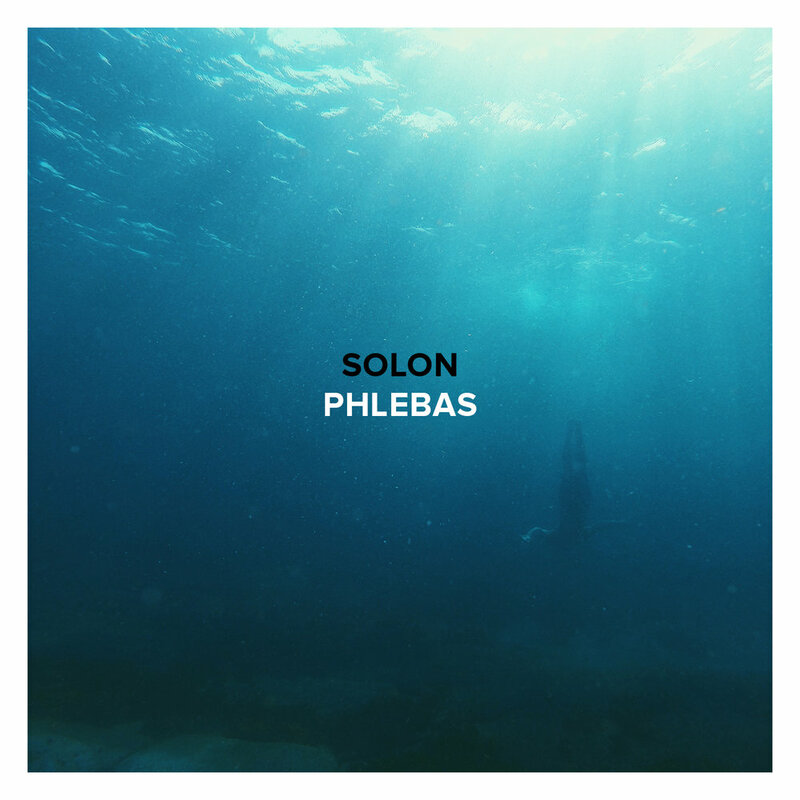 "Phlebas" is the third electronic meditation track to be released by Matt Singmin (aka SOLON). Designed specifically to induce a state of yoga nidra (yogic sleep), the ambient composition is inspired by a sequence in T.S.Eliot's poem the Wasteland. Click here to stream "Phlebas" on soundcloud. © 2016 Future Sound of Yoga. All rights reserved.